What’s it like to fly Economy on Qatar Airways? What’s it like to fly Qatar in Economy Class? 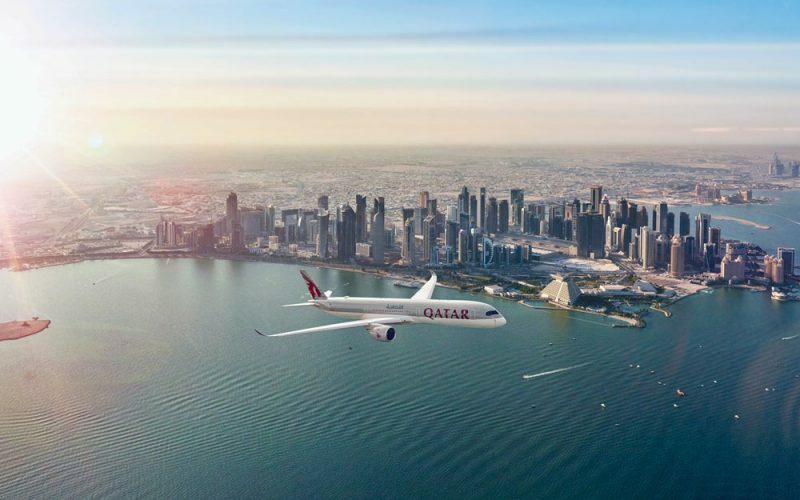 Fasten your seatbelts as we take you through our Qatar Airways Economy review, filling you in on the legroom, meals, entertainment and strict hand luggage allowance. Going on a trip? Then you want the best travel sandals that are both stylish and comfortable. We’ve sussed out these 15 great travel sandals (plus 16 more bonus choices) for both women and men. A light sleeper? Does the slightest unfamiliar hotel noise wake you up or prevent you from falling asleep? Check out these great earplugs for sleeping when traveling (and at home). How nice! We won the “Best Blog Post” (3rd Place) award! 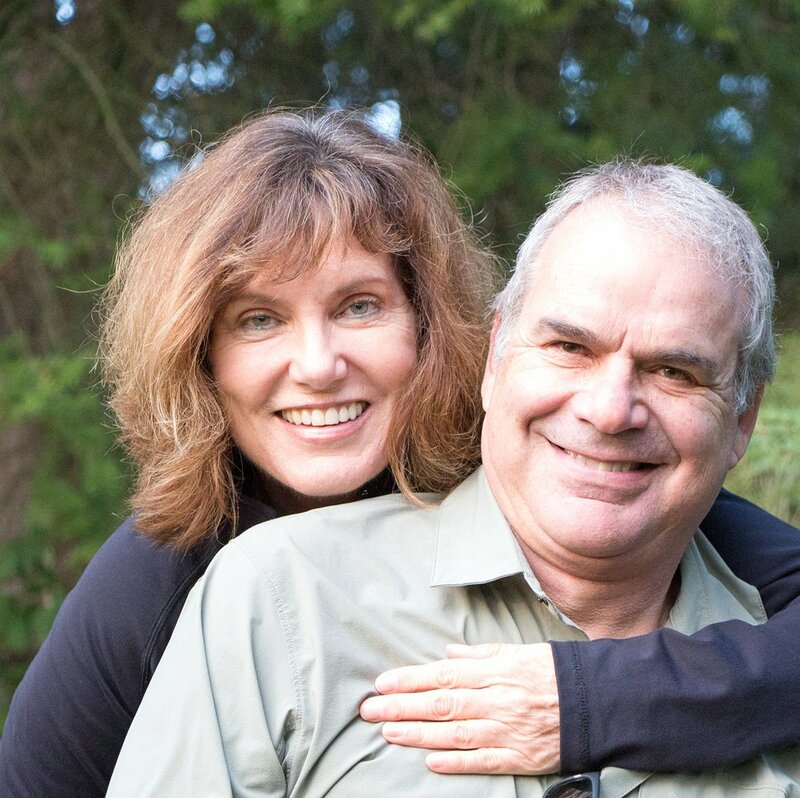 Travel writing and blogging is our passion. 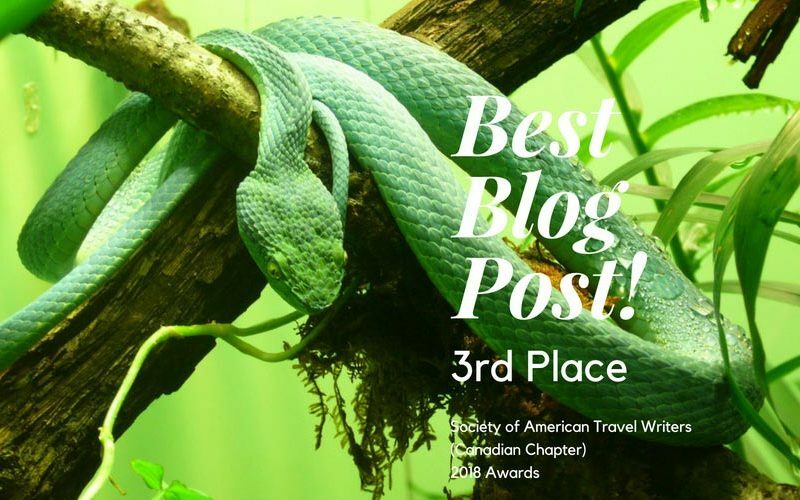 So it was especially nice to receive the “Best Blog Post” (3rd Place) award in the 2018 Society of American Travel Writers (Can. Chapter) competition. WiFi at airports and cafes can be unsafe when traveling. This free new browser allows you to browse the Internet privately and securely. Bonus: Watch Netflix abroad! Taxis and the hotel shuttle bus aren’t your best Los Cabos airport transportation options. To get to your hotel, book a private or semi-private transfer in advance. 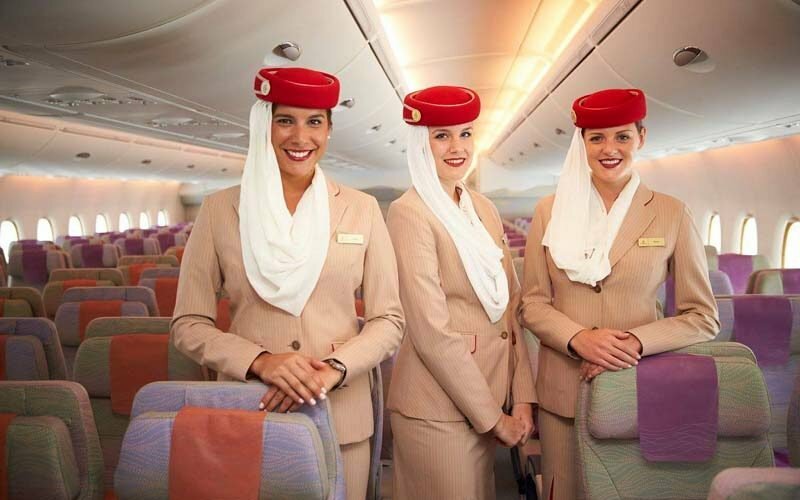 What’s it like to fly Emirates in Economy Class? LAM Review: What’s it like to fly on Linhas Aereas de Mozambique? How to get from Johannesburg to Pemba and the off-the-beaten-path luxury resorts in northern Mozambique? Here’s our LAM review. 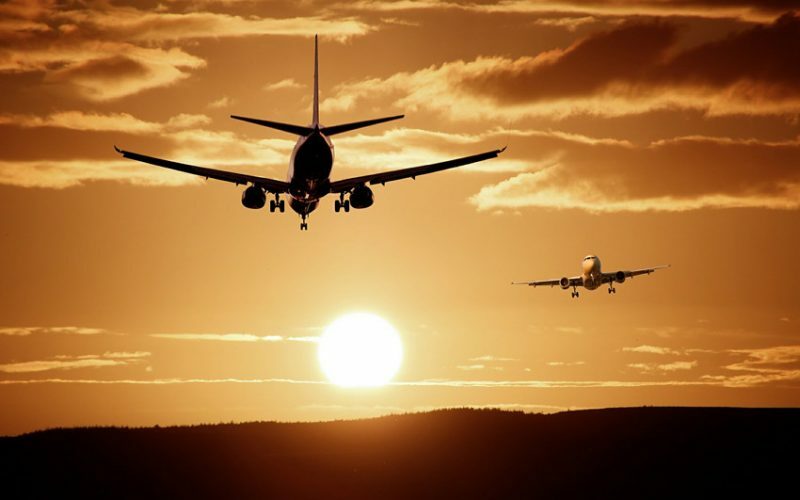 Expect delays and an overnight in Maputo if you fly LAM. Gone on a holiday from hell? Check out these travel law cases of trips that sucked big time – they’re so bad, you can’t help but laugh. GettingOnTravel (GOT) is a new, online, multi-authored travel magazine. What’s different about it is that it’s geared to the over-50 luxury traveler. We won two travel writing awards for our magazine articles! We’re moving from Vancouver to Victoria! The city is a cyclist’s dream, and we’ll buy stand-up paddleboards. We can even walk from our house to downtown! Our memory of elephants plodding to the Zambezi River still lingers. They say an elephant never forgets. But you never forget an elephant. Daydreaming of a beach with powder fine sand and limpid water to escape to? 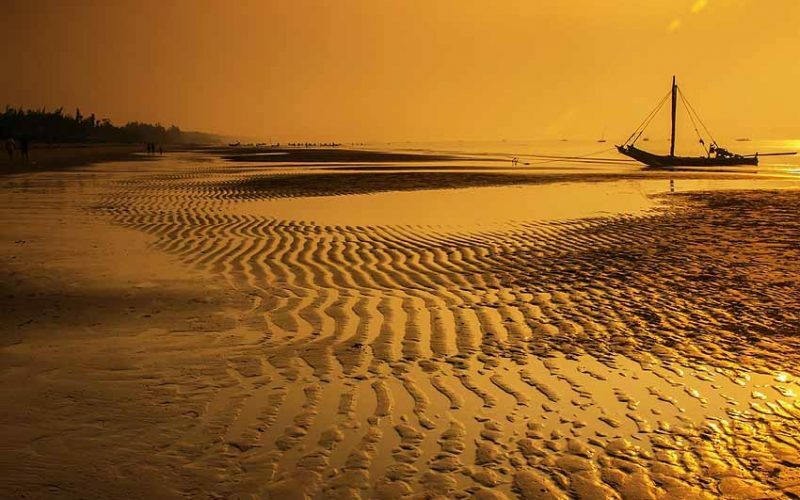 Check out 10 of the prettiest beaches in the world where we’ve left our footprints in the sand.